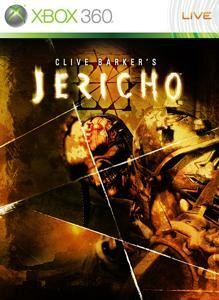 Clive Barker’s Jericho™ is a terrifying squad-based horror FPS based on an original concept and story by horror writer and film maker Clive Barker. An ancient evil has broken through into our world and is threatening to spread its taint across the whole of the earth unless it’s stopped. At ground zero lies the Middle Eastern city of Al-Khali, a modern city built atop the ancient ruins of a dozen previous conquerors. In this demo you’ll lead the Jericho team through the sewers of an immense fortress, harnessing their unique powers and weapons to destroy the hoards demonic crusaders that stand in their way. Developer: Mercury Steam Entertainment, S.L.